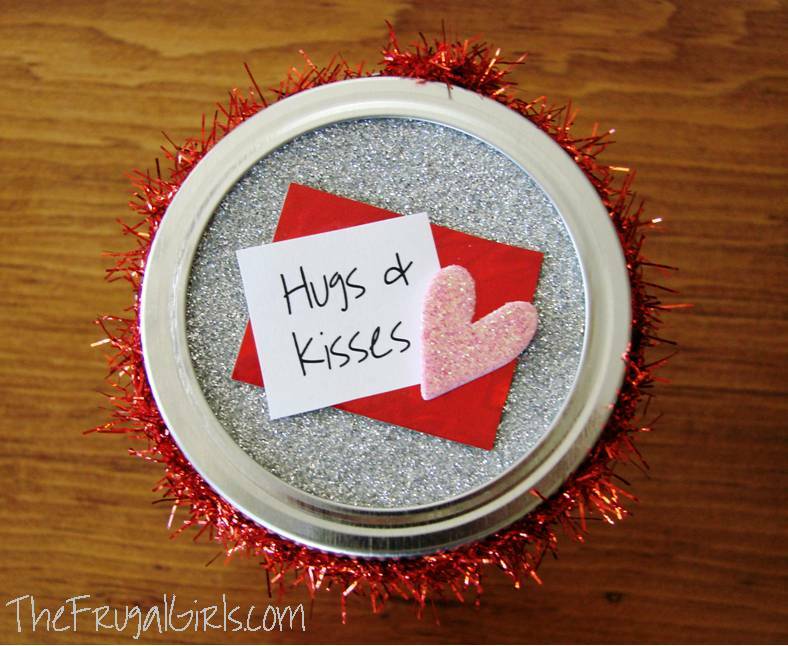 Day 1: Valentine’s Day Gifts…In a Jar with The Frugal Girls! 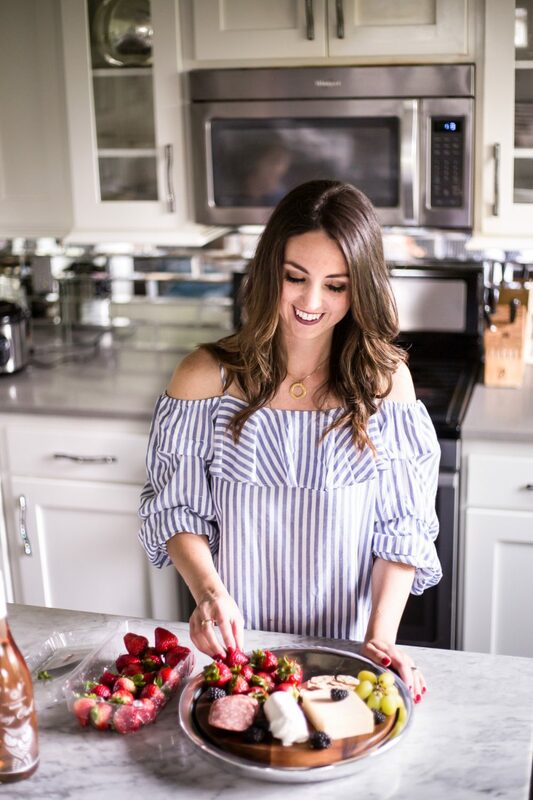 I am beyond thrilled to have Heidi from The Frugal Girls visiting my little ole blog today because she is a blogging idol to me! Heidi has an awesome blog filled with coupons, DIY/Crafts, recipes and so much more. I should also mention that she throws one fabulous party every Thursday, so I better see all of you over there tomorrow! So are you ready to kick things off?! Hi ~ I’m Heidi from The Frugal Girls, and I’m so excited to be sharing here at Design, Dining + Diapers today! 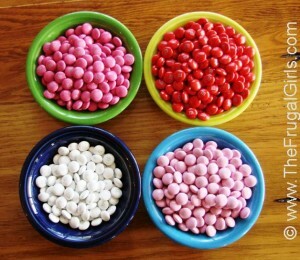 So… who’s in the mood for some Valentine’s Day FUN?? I can’t believe it’s almost here ~ it’s one of my favorite holidays! Layer in a jar, and tie with a pretty ribbon! Simple, thrifty, and cute! 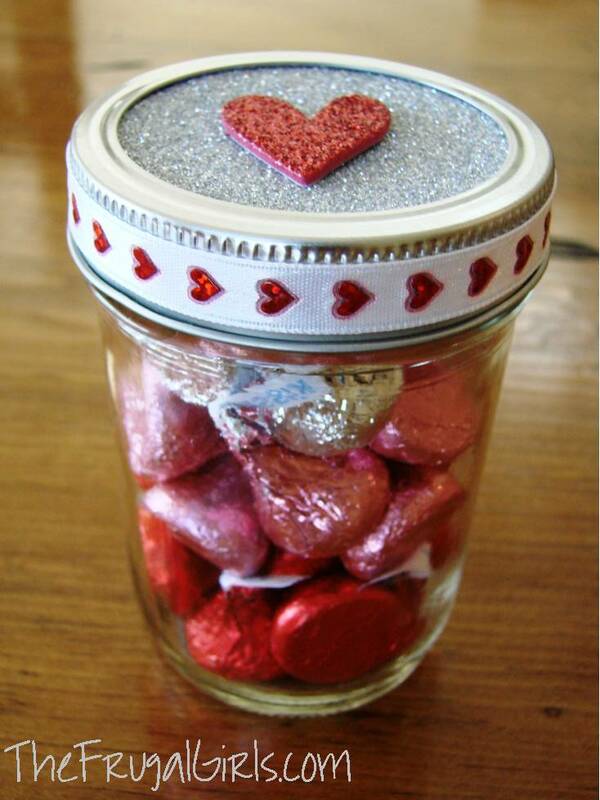 Hershey’s Kisses also make a fun ‘Hugs and Kisses’ gift in a jar! You can also find more fun Gifts in a Jar ideas here! 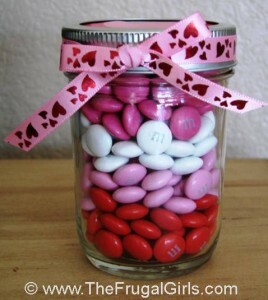 Do you have any fun Gifts in a Jar Recipes… or Thrifty Valentine’s Day Gift Ideas?? Heidi is a blessed wife to Justin, and mom to 2 silly boys. 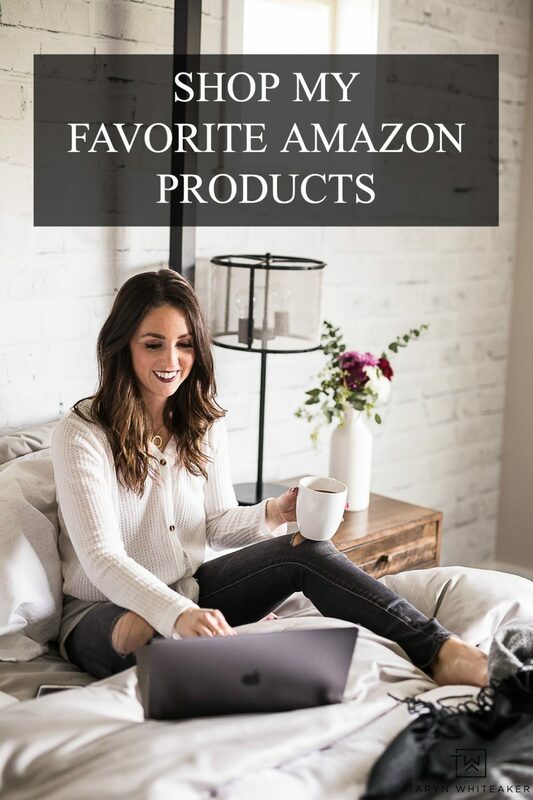 She blogs at The Frugal Girls, and loves finding a deal, all things DIY, coffee, and dark chocolate! You can join her on Facebook and Pinterest, too! Aww ~ thanks so much for having me, Taryn! I’m *so* excited about the 14 Days of Love, and can’t wait to see all the fun projects and ideas!! I love this idea! How stinkin’ cute :) I can’t wait either to see everyone’s ideas and projects! Thanks for hosting such a fun party! 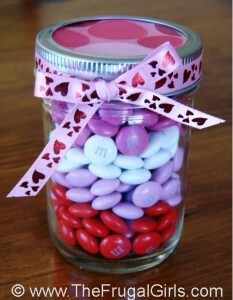 I totally love the valentine-ized jar and sweeties idea. I actually bought a little phone for my mom, a Tracfone SVC for seniors ($14.99) and I think it would be a great idea to hide it in the jar of sweeties. It’s almost like getting a lucky packet. Only trouble is I don’t want my mom to eat the sweets 2 weeks later as she needs this phone, as it has larger keys and letters on the screen compared to her old phone.